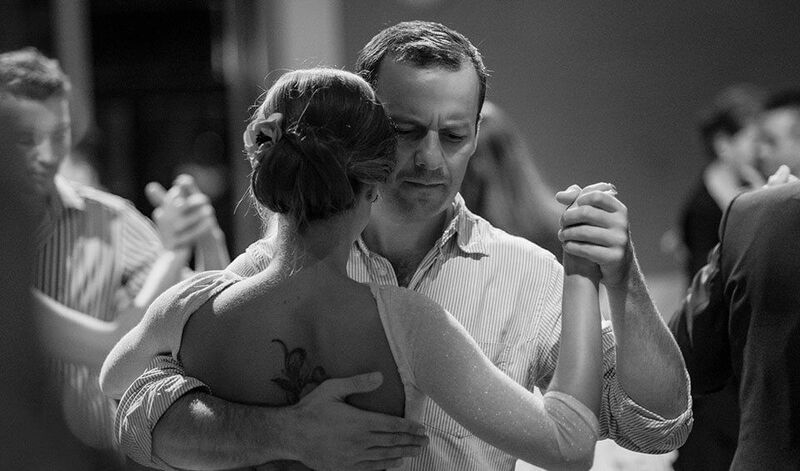 Throughout its history argentine tango developed a certain milonga etiquette, called codigos. 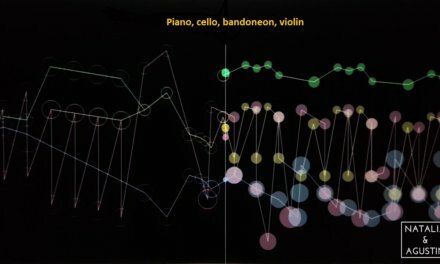 These are small, practical things that enhance the dance experience. They talk about backward steps, invitation to dance, walking the woman back to her place after the dance, etc. Me and many others have written about these rules before and certainly many more articles will appear in the future. The golden age of tango saw milongas with over a thousand participants. This certainly justifies the existence of the codigos. Knowing the codigos is a must to enjoy the evening. Enjoy the dance, live and let live!But now, I’d like to talk about a trick that will surely make you enjoy milongas more, that will improve your dance and perhaps the tango culture of all around the World. This has helped me a lot, and I do hope that you too, will find it useful. As a man and a leader I am aware of the problems and fears beginner men have – we don’t dare to dance. 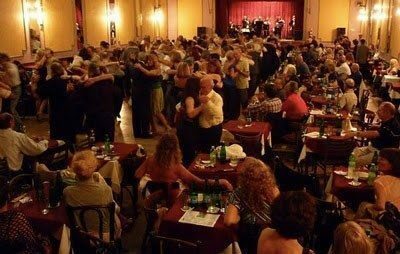 After overcoming our initial fear of inviting women to dance, normally we develop a group of 4-5 followers with whom we can have an enjoyable evening at a milonga without dancing with others. However, new, fresh dance experiences are essential in tango! At first I also found it hard to invite “unknown” girls to dance. And here is a technique to overcome this fear – with years of experience in using it, I can say this trick works! True story! How? Whenever you attend a milonga make sure you invite someone for a tanda with you have never never dance with in your life before. -Simply don’t go home until you have done this! :) Have you danced with all tangueras present? In this case invite someone with whom you have danced the least! It’s enough to dance just one tanda with the new person. Of course, this rule applies to leaders only but everyone benefits from its use! You’ll have some pleasant surprises! Don’t forget my advice: one new partner at each milonga. For beginners and advanced tangueros alike! Don’t be shy to try it! Set yourself a trial week/month. Let this be your goal for the new year! Let all milongas be happy, smiley events! Have a happy new tango year with many warm embraces! or just give us your opinion on the Endre’s tango facebook page. PreviousLespirant – a tango dancer designed a brilliant undershirt that the tango world has been waiting for! excelent, chiar la asta ma gandeam, la urmatoarea Milonga sa fac cumva sa invit la dans toate fetele, asta va fi sambata la TG Mures. Multumesc Endre, te imbratisez!